Tonight’s show is going to be an exciting one, which I’m not going to miss and neither should you. Tune in tonight at 8 PM EST! Celeb Dirty Laundry is your go-to place for all the up-to-date American Idol recaps, news, videos, spoilers and more, right here! Tonight’s American Idol recap begins now – Refresh Page often to get the most current updates! 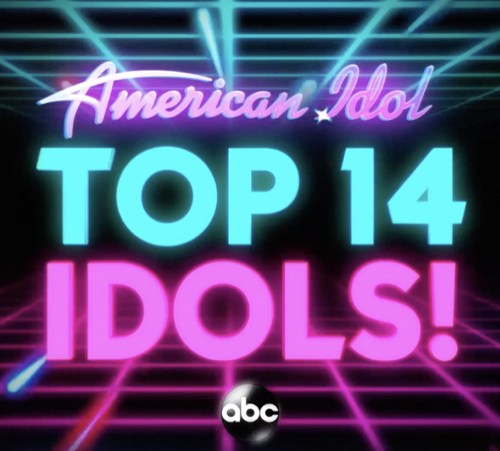 Tonight on American Idol the top 14 sing a song of their choosing to round it out tomorrow night to the top 10.